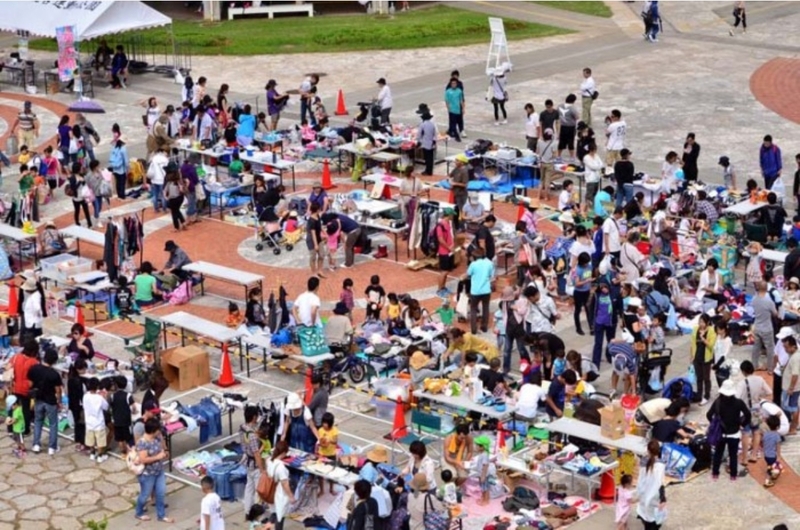 Flea Market, featuring rare or handmade products, at Okinawa Comprehensive Athletic Park in Awase, Okinawa City, on 6/15/14, from 10am-1pm. Source: “Handmade Crafts Focus at Sunday Marketplace,” Japan Update, 6/12/14. This entry was posted in Culture, Fair, Travel. Bookmark the permalink.